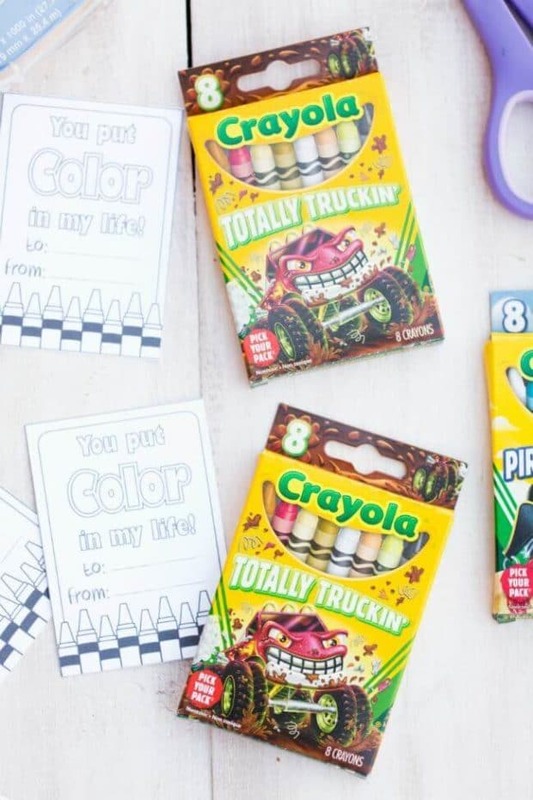 Young kids will especially enjoy coloring their own Valentines for family and friends. 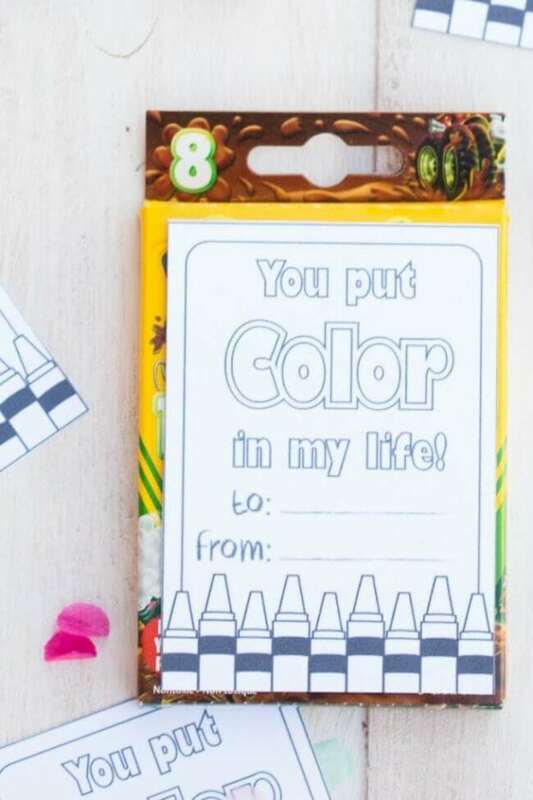 Hand out a pack of crayons with the cards for an extra-sweet, sugar free, Valentine surprise! 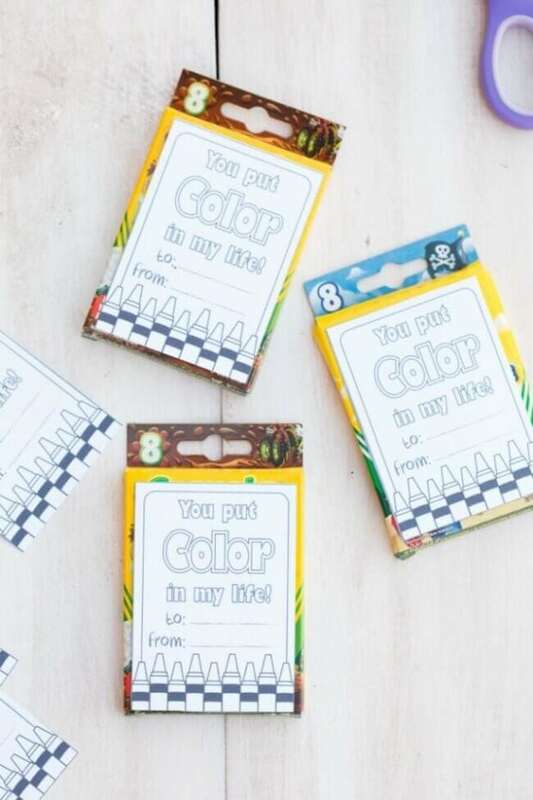 These 12 Valentine’s Day Crafts are full of great ideas perfect for classroom parties or crafting at home with little ones. These 12 Cute Valentine’s Food Ideas will help make Valentine’s Day a little sweeter. I’m loving these darling EOS Monster Valentines. Check out these LEGO Valentine’s Day cards! Get inspired with these darling Valentine’s Day boxes. A bit of candy or a sweet treat is always welcome on Valentine’s Day. But if you are like me, your mom-0-meter won’t allow you to overindulge the kids with sugar. What to do? Bet you and your kids will like this easy idea. We’re even offering a free downloadable printable to make it happen! Who decided Valentine’s Day should be in mid-February? Such wonderful planning! For kids, who mostly view time as though looking through the wrong end of binoculars, Christmas is distant history and spring break won’t happen until forever. Valentine’s Day is just the kind of fun celebration to add a little color to life. And that’s where this free printable comes in. 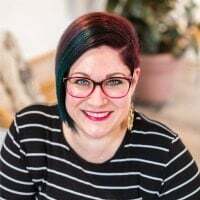 Sunny Duran, of Sunny by Design, created the easy-to-personalize graphics. 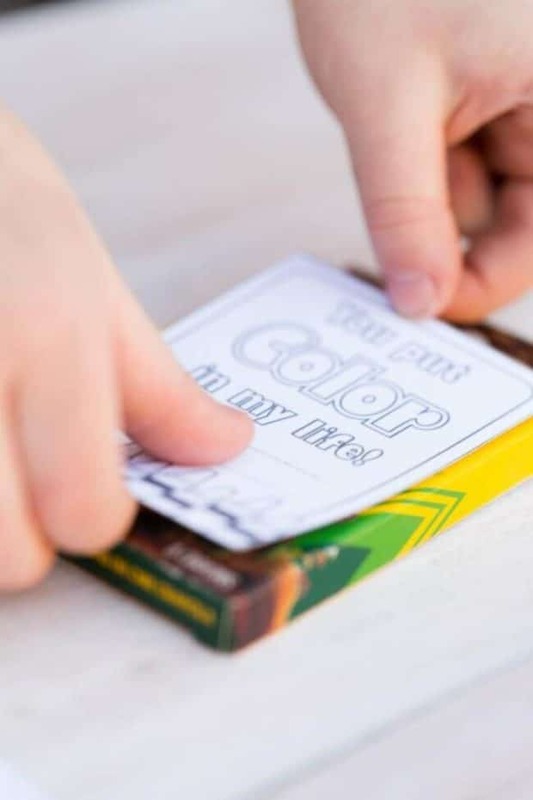 The sweet complimentary message is a super way to encourage creative fun, too. 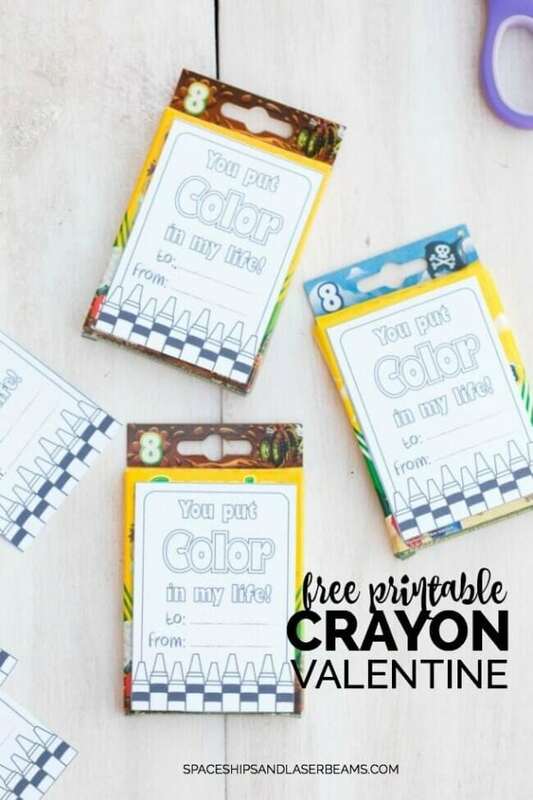 I love this idea as an alternative surprise to candy for my own kids and it is great as a token of friendship for gifting to their best valentine buddies. Was it coincidence that just in time for Valentine’s Day I happened to read a report about how much sugar the general population is consuming these days? It’s way more than is good for us. In addition to the candies and desserts we think of as being heavy on the sweet stuff, sugar is in soft drinks, sport drinks, and fruit drinks. Our processed food diets contain a lot of sugar, too. So, go here for your free downloadable printable. It’s sweet…and sugar free. Happy Valentine’s Day!